Writing is not a job. It's not a job, at least, not in the way most people think of jobs, and in the way most writers talk about them. -As always, I'm addressing writers whose goal it is to earn a full-time living writing commercial fiction. -When I say writing isn't a job, I'm talking about the idea that writing is an endeavor for which you should expect a living wage merely by showing up and putting forth effort, as you might in many vocations. Let's take a look at some of the definitions of "job:"
As an author, a work-for hire agreement, in which the writer is paid an agreed-upon price for a specific task, is sort of a job, but it's a contract arrangement; you're not an employee, and you don't necessarily expect a living wage from that specific task. The traditional "Here's your advance; let's see if this book sells enough to earn it back" is not a "job" in the traditional, "full-time job" sense. job: a post of employment; full-time or part-time position. You are not an employee. You're an independent contractor producing a product that the people who have -jobs- at the publishing house will attempt to sell. job: anything a person is expected or obliged to do; duty; responsibility. This doesn't really fit either. My daughter washing the dishes fits this definition of "job." And even though writing a book is something we're obliged to do, the obligation is a contractual agreement between parties, not an employer/employee relationship. What I'm getting at is, when you have a "full-time job" in the traditional sense, you almost always know how much you'll be paid, either per hour or year, or at least what your baseline pay will be. As long as you show up when you're expected, put forth something that approximates reasonable effort in the eyes of your superiors, and don't screw up, you'll get paid your agreed-upon wage. Furthermore, employees doing the same job will generally make about the same living wage (although, certainly with some variation.) The author life bears little resemblance to that arrangement, and it's folly to discuss author compensation in those terms. -I'm discouraged by authors complaining about how little their writing "job" pays them. -I frequently roll my eyes at writers who produce one book a year (or maybe not even that) complaining that they're underpaid at their "job." -I'm discouraged by writers who make the choice to surrender 50%-90% of their potential income to publishers and agents complaining their "job" doesn't pay them enough. If you're an author for whom indie publishing just doesn't fit, there's nothing wrong with that, but don't be surprised when you're making the same sort of income as others in your genre. -I'm puzzled by "full-time" writers who act like 500 words a day is a Herculean task, and then wonder why they aren't earning a living wage. -I'm tired of hearing about muses, or hearing the word "can't" applied in silly ways to so many aspects of the act of putting words on the page. -I'm worried for writers who quit their actual jobs (you know, the ones that pay the bills) because they believe unemployment is a magic pill that will turn them into writing machines, churning out loads of commercially-appealing prose. -I'm baffled by writers who ignore all the readily-available data on what traditional publishing pays, quit their day job, and are surprised when they aren't the exception to the rule. -I'm frustrated at seeing writers who can't make a living at traditional publishing make a half-hearted effort at indie publishing (publishing a short story collection, a novella disconnected from the interests of their established audience, not taking the time to learn best practices of indie pub), predictably failing, declaring "indie publishing might work for some, but it doesn't for me," and then putting their hand out for donations. -I'm tired of people who think they should be paid a living wage simply because they engage in the act of writing for a few hours, most days of the week, most weeks of the year. So, if writing isn't a "job" in the traditional sense, what is it? An author produces a product for sale. That's it. As I said in a previous post, we're paid for the product, not the process. -Commercial appeal of the product. 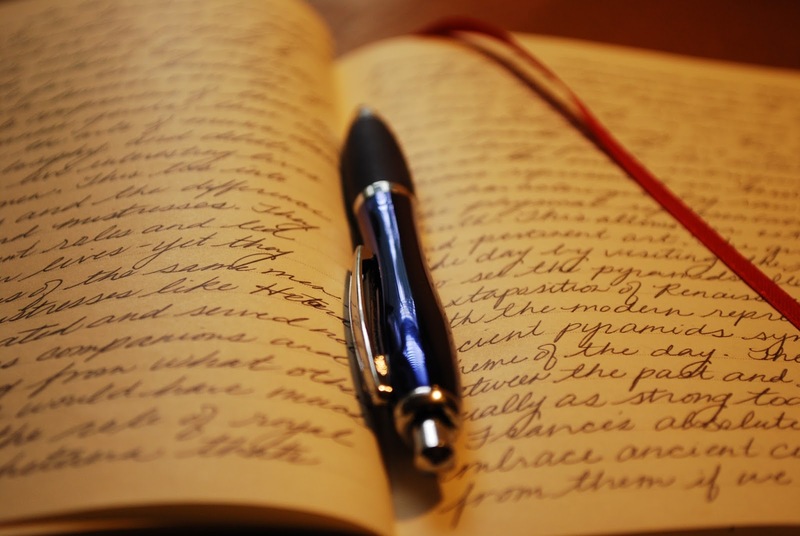 I believe it's in our best interests to change the way we think about writing. Instead of thinking about ourselves as employees slaving away at a job that pays poorly, let's start recognizing ourselves for what we are: producers. -Stay on top of the business aspects, best practices, and realities of the publishing industry. Let's stop sapping our time and creative energy fretting about what everyone else is being paid, and figure out how we can make our own careers work for us. On that note, I'm going to get back to work. Good luck on your writing and publishing journey! To be a writer (or any type of artist) you must have some sense of business skill and a work ethic that gets you cranking out the product. That's today's reality. Gone are the days of one work a year equals a career. That said, before quitting the day job, an author needs to prove financial independence, the ability to stick to a schedule, and the ability to learn and change with the times. I would love to write and publish full time, but unless my writing can pay off my mortgage before I quit my day job, it's not going to happen. It's dream, but a lot of very hard work to make it a reality. This isn't a job, it's work. Valid points! Keep working for it!